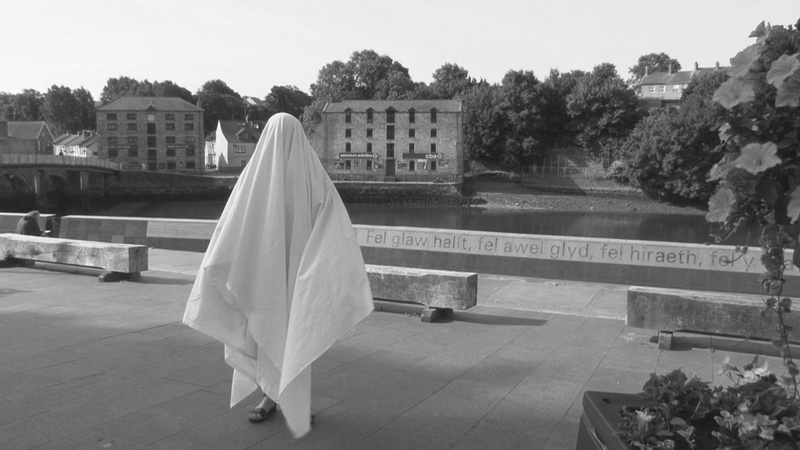 Haunting Places, a series of new film works set in the landscape of west Wales can be seen as part of Colony Projects’ Colony 14 Cardigan in the Bridge Warehouse, SA43 3AA. Nine short films are presented on three screens. This entry was posted in Exhibitions, Haunting Places by Jacob Whittaker. Bookmark the permalink.